We reached out to talented artists worldwide to create amazing PlayStation 4 concept designs for our fans. 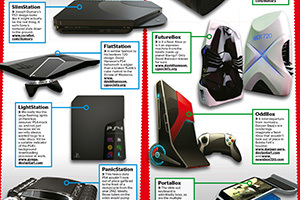 Check out these exclusive PS4 concept designs featured in gaming magazines and PS4 sites. A big thanks to all our concept designer who took the time to be creative and explore the possibilities. 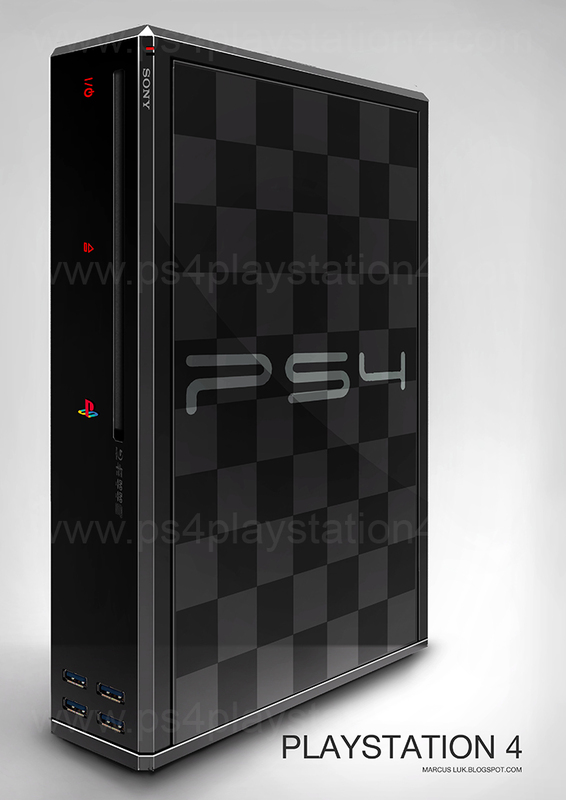 Incredible PS4K / PS4.5 (project Neo) Design Revealed. See it on Youtube as well. GamesTM Magazine Features PS4 Expert's Concept Artists! 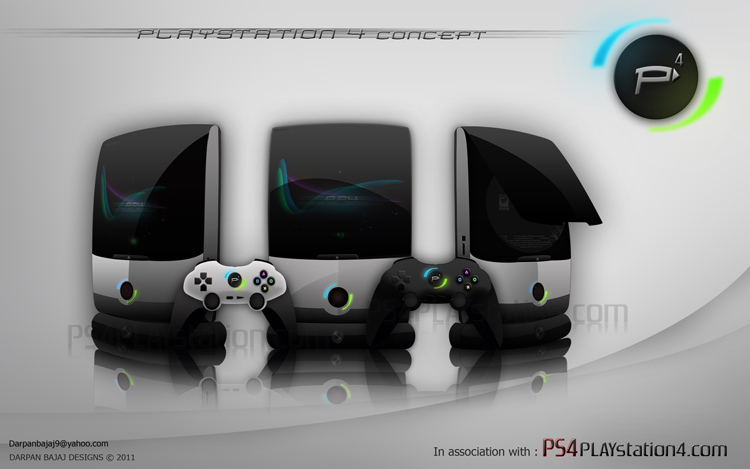 New PS4 console and controller concept by skilled artist Tamar Fleisher. Check out David Hansson's playstation 4 controller and console concept design. 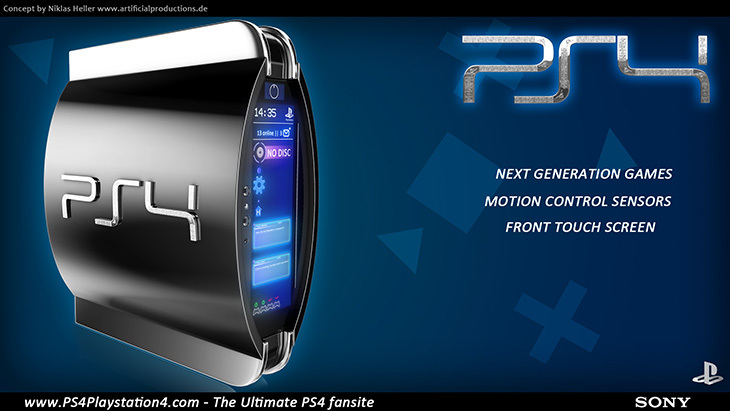 The PS4 Console Concept is designed by skilled designer Niklas Heller. 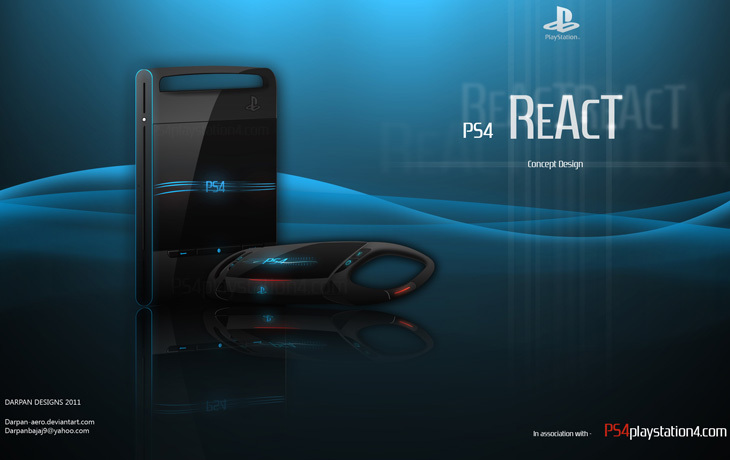 The PS4 Concept REACT is a prototype PS4 design by concept designer Darpan. 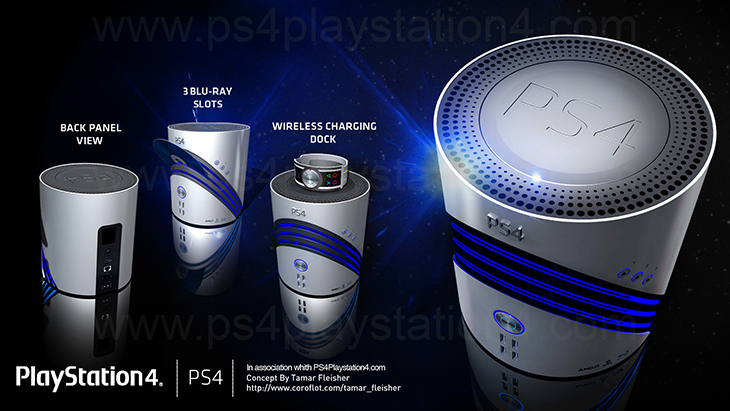 The PlayStation 4 concept design was created by Darpan a talented artist from India. 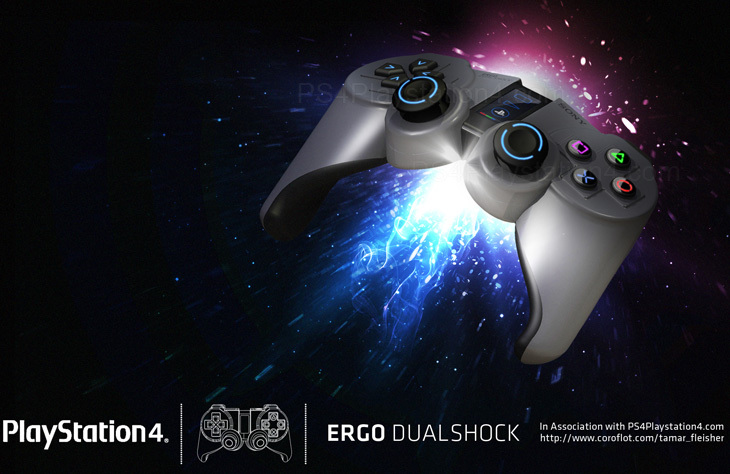 The PlayStation 4 controller ergo dualShock was designed by Tamar from Israel. The PS4 Controller Pulse, Handgun, Guitar, and Bow & Arrow was created by Tamar. 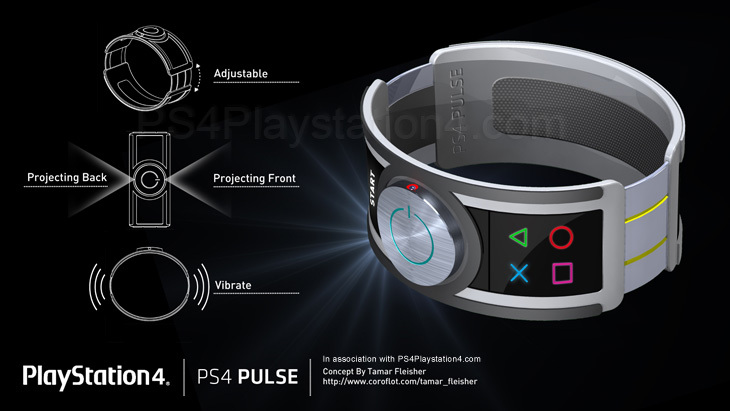 This PS4 concept consists of a glove controller, 3D glasses, and 3D camera designed by Dennis. This unfinished PS4 concept design was created by Marcus Luk from DeviantArt. Do you think he should finish it? We never heard back from him. Please leave him a comment here. I like the one that niklas heller designed. 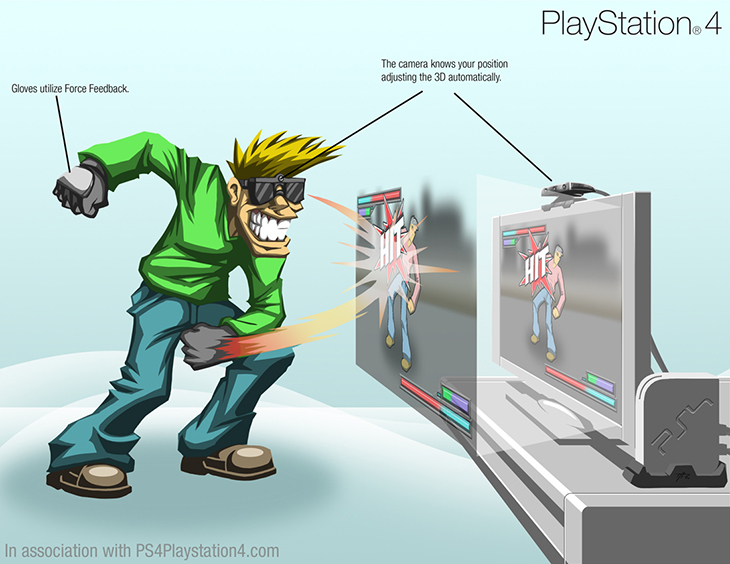 But it would be nice to know what designs playstation4 is coming out with .And can PlayStation 3 play with the new ps4?